Home sales in January in the San Diego region were down 10 percent compared to the same time last year as the median price of a single-family home price rose 7 percent, according to data released Wednesday by a local Realtors group. The Greater San Diego Association of Realtors tallied 1,280 single- family home sales in San Diego County last month, compared to 1,425 sold in January 2017. Condominium and townhouse sales dipped 2 percent, from 707 to 696, according to the association. Between December and January, single-family sales dropped 25 percent and condo sales dipped 20 percent. But the median price in both categories was up: for single-family homes last month it was $595,000, up from $557,000. The increase was 9 percent for condos: from $375,000 to $409,000. North County was well represented among ZIP codes with the most single- family home sales. 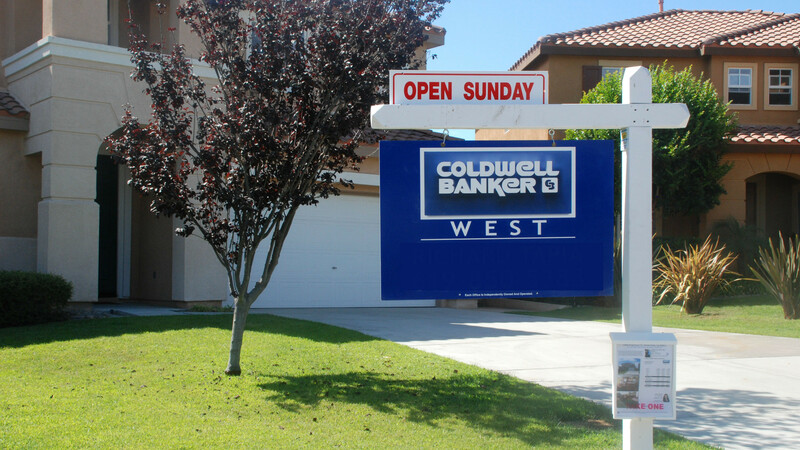 The eastern portion of Escondido led with 40 sales, followed by the north side of Oceanside with 37 and El Cajon, Fallbrook and the east side of Oceanside with 33 each.